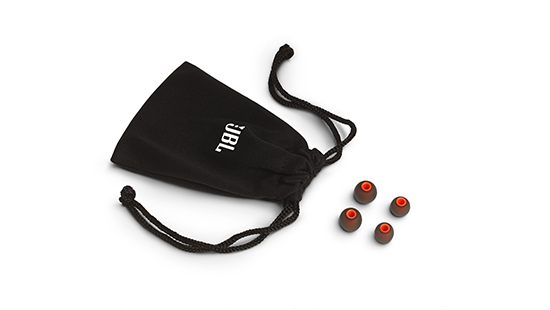 In-ear headphones from JBL in high build quality, with aluminum housing and the powerful JBL sound. 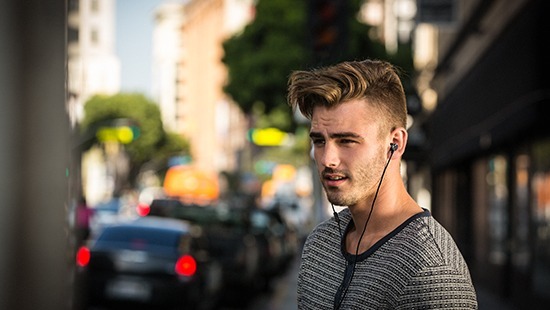 The JBL T290 is the perfect companion on the go. 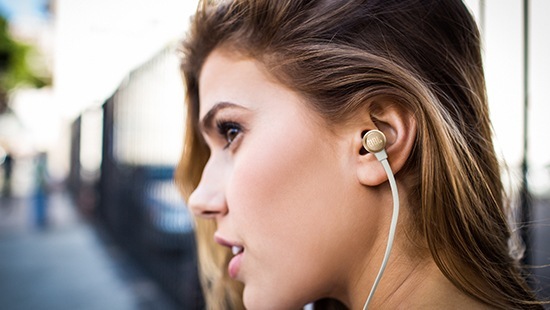 Powerful, durable headphones with a cable that never needs to be untangled. And they come with eartips in different sizes, so you can find the perfect fit. JBL T290 headphones let you zone out of your commute and feel like you’re seeing your favourite band live. With powerful JBL PureBass sound delivered through a pair of 8.7mm drivers, it’ll sound like you’re in the arena or recording studio with them. Your phone rings. You click one button on your headphones and you’re chatting away, hands-free. And if you’re listening to music, you can even control volume and playback from your headphones. So they’re perfect for when you’re on the road or in the office. No more standing around untangling your headphones before you take a call or listen to your music. 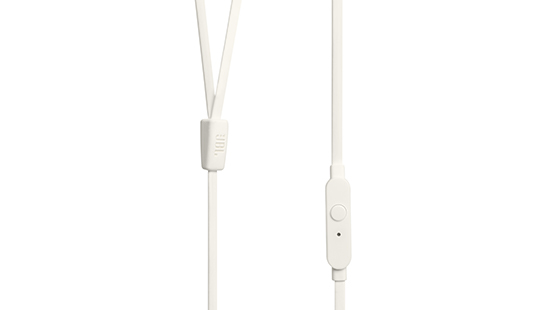 JBL T290 headphones have a flat cable, so they’re always ready for you to just plug straight in. The headphones are made with durable aluminium too. So they’re lightweight, comfortable and compact enough for you to take them anywhere. Listen to your music for as long as you want, without feeling the strain. The headphones come with small, medium and large eartips, so you can find the perfect fit and always feel comfortable.